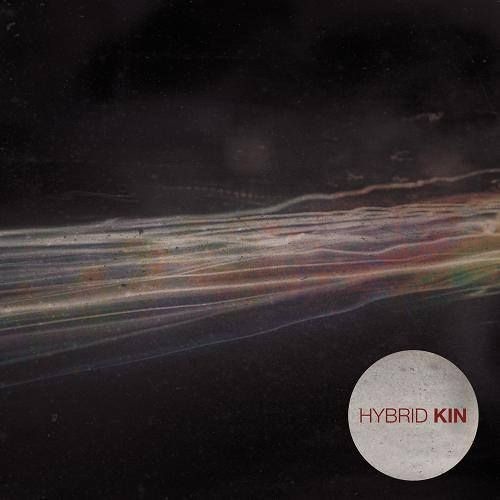 Official soundcloud for Hybrid Kin ~ Chillout music for your soul. A relaxing fusion of Chillout, New Age and World; with hope as a recurring theme. Nostalgia began in 2008 and spanned 8 years in it's making. "Nostalgia " is the people you care about and the experiences you shared that will transcend our reality and far beyond the afterlife.